Everyone knows they need to properly insure their personal vehicles. However, if you’re a business owner, you’ve got an obligation to cover any vehicle used in operating your business, too. 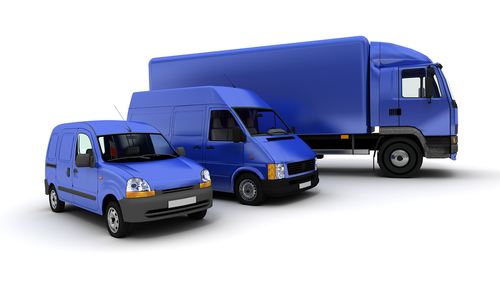 As with personal vehicles, Georgia law requires commercial vehicles to carry a minimum level of liability protection. At Choice Insurance Services, we’ll make sure you get coverages that balance your business’s need for protection against the realities of the world we live in. Even if your coverages are through another agency, at Choice, we’d welcome the opportunity to review them. We can help you decide if you need more than personal injury protection or uninsured/under-insured motorist coverage as part of your commercial auto insurance package. If you’re ready to start a new partnership with a commercial auto insurance agency that’s passionate about keeping your business properly covered, call Choice Insurance Services today at 478-333-3375. Or for a free online commercial auto insurance quote, just fill out the form on this page.